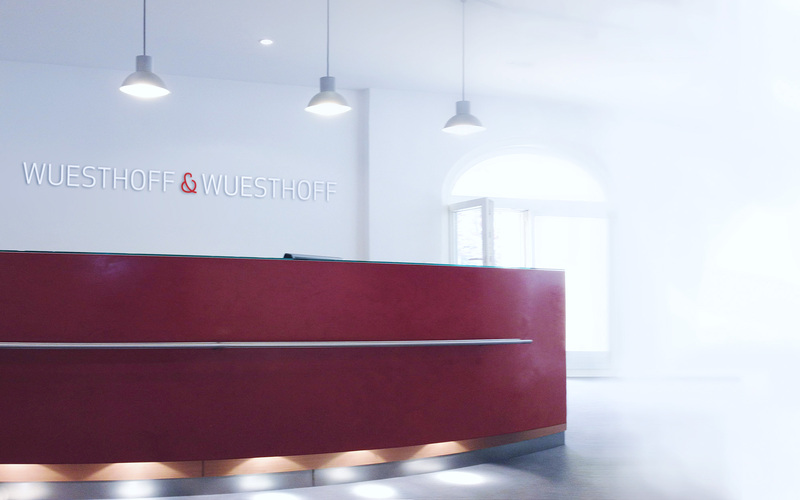 Wuesthoff & Wuesthoff has been recommended in JUVE Handbook 2014/2015 for patent filings and patent litigation/attorneys. Wuesthoff & Wuesthoff is described as a "highly recommended firm for patents which was kept busy once more in both filing and litigation work". Wuesthoff & Wuesthoff's strengths are "patent prosecution with technical expertise in mechanics, electronics, biotech and plant variety protection". Among the recommended individuals are Bernhard Thum, Axel Katérle (“both excellent litigators”, competitor), Dr. Axel von Hellfeld, and Dr. Hendrik Wichmann.